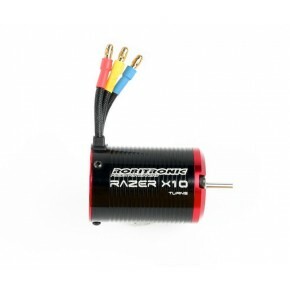 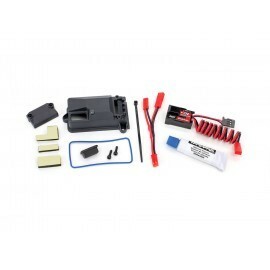 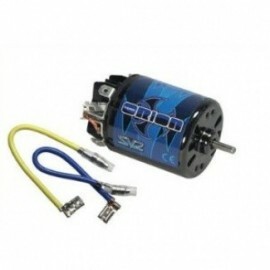 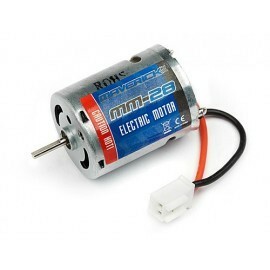 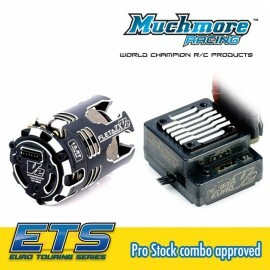 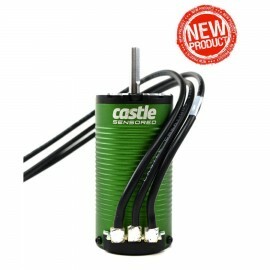 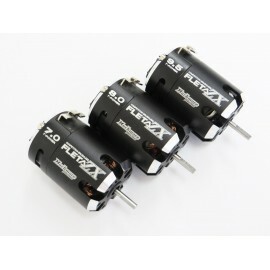 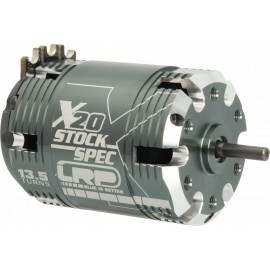 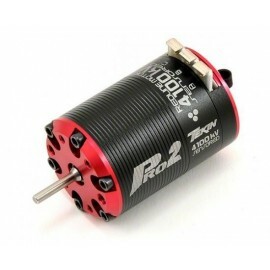 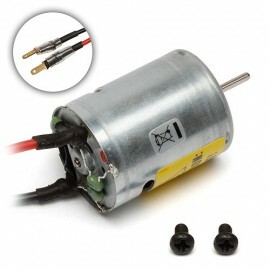 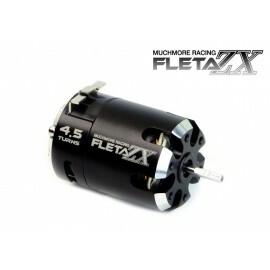 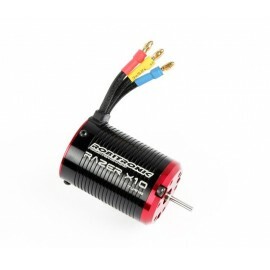 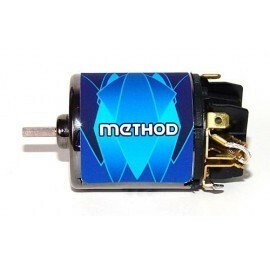 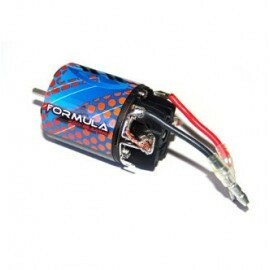 Razer X10 Brushless Motor 12 Turn RAZER X10 brushless car motors are specially developed to supply stable and strong power for R/C model cars like you expected. 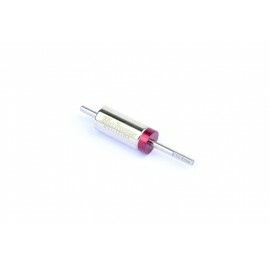 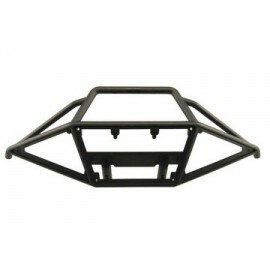 The casing adopts high quality aluminium material which is high strength and light weight. 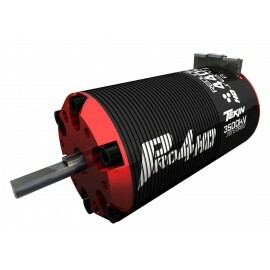 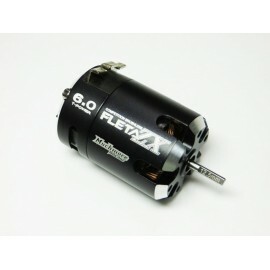 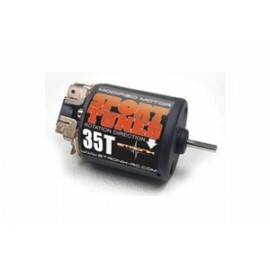 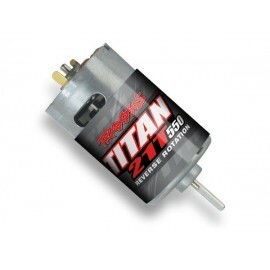 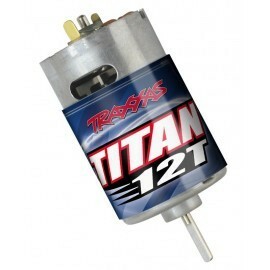 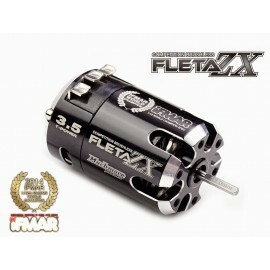 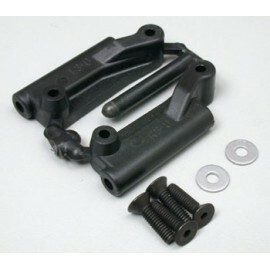 The special design of the rotor provides highest level of speed durability.